It’s not always easy to clean. Brushing and flossing are the best ways to help prevent cavities, but it’s not always easy to clean every nook and cranny of your teeth – especially those back teeth. Sealants, also referred to as dental sealants, consist of a plastic material that can be placed on the chewing (occlusal) surface of the permanent back teeth, the molars, and premolars. They have been shown to reduce the risk of decay by nearly 80% in molars. 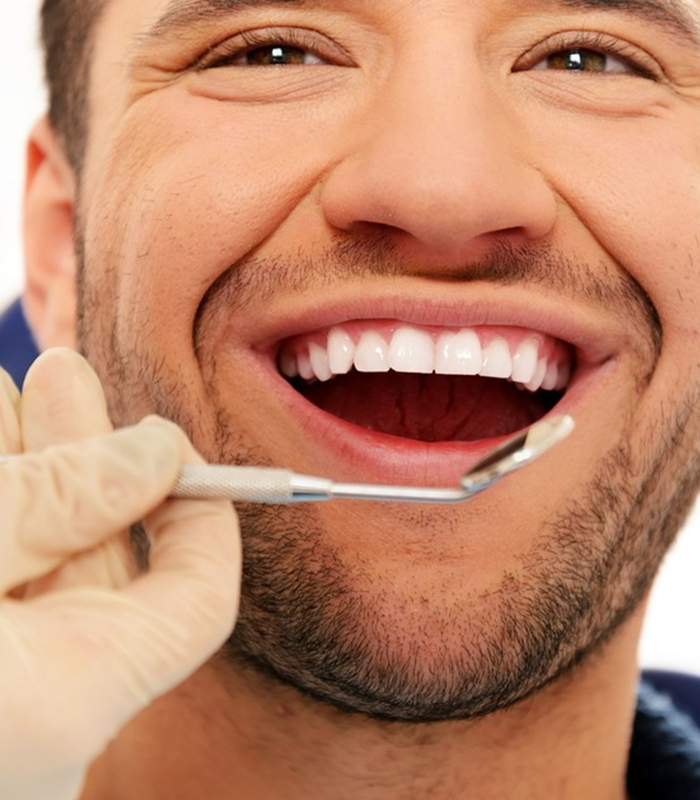 First, the tooth surface is thoroughly cleaned. Next, the tooth is washed with water and dried. Then an acidic solution is placed on the fissured area of the tooth’s chewing surface and left briefly before being rinsed off. This creates a rough surface to which the sealant can bond. Then the tooth is dried again. Once sealant material is carefully painted onto the enamel surface to cover the deep grooves or depressions, sealants are usually hardened by using a special blue light that hardens them.